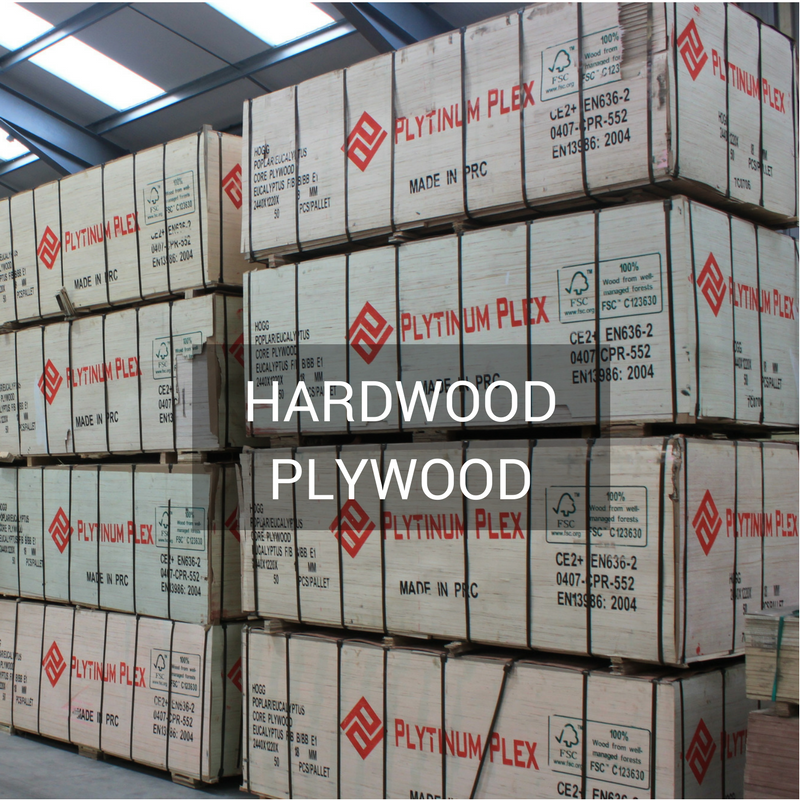 Plywood is a sheet material manufactured from thin layers or “plies” of wood veneer that are glued together with the wood grain of adjacent veneers rotated up to 90 degrees to one another. 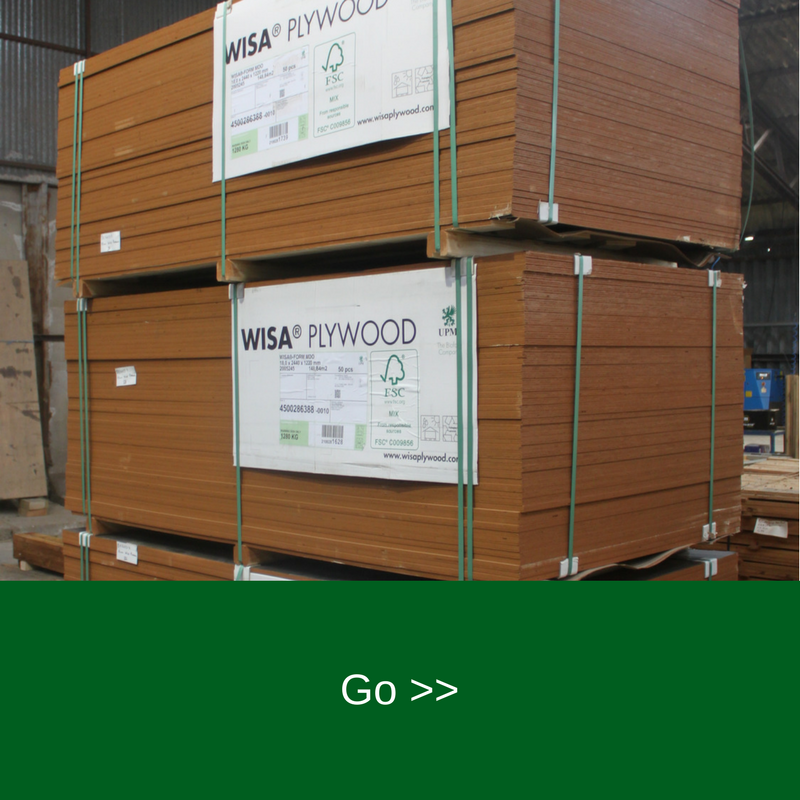 It is an engineered wood product. This creates an impressive stiffness which makes even some light weight applications suitable for challenging applications. The alternation of the grain of the veneers is called cross graining and has several very important benefits. 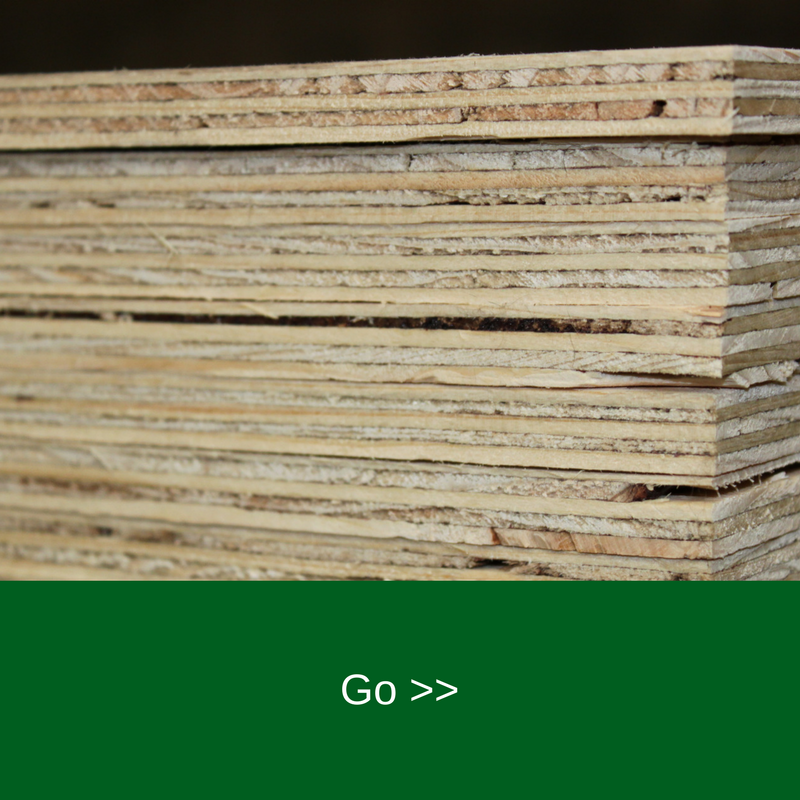 It reduces the tendency of the veneers in the panel to split when nailed at the edges. it reduces expansion and shrinkage, providing improved dimensional stability. it makes the strength of the panel consistent across all directions. There is usually an odd number of plies, so that the sheet is balanced this reduces warping. 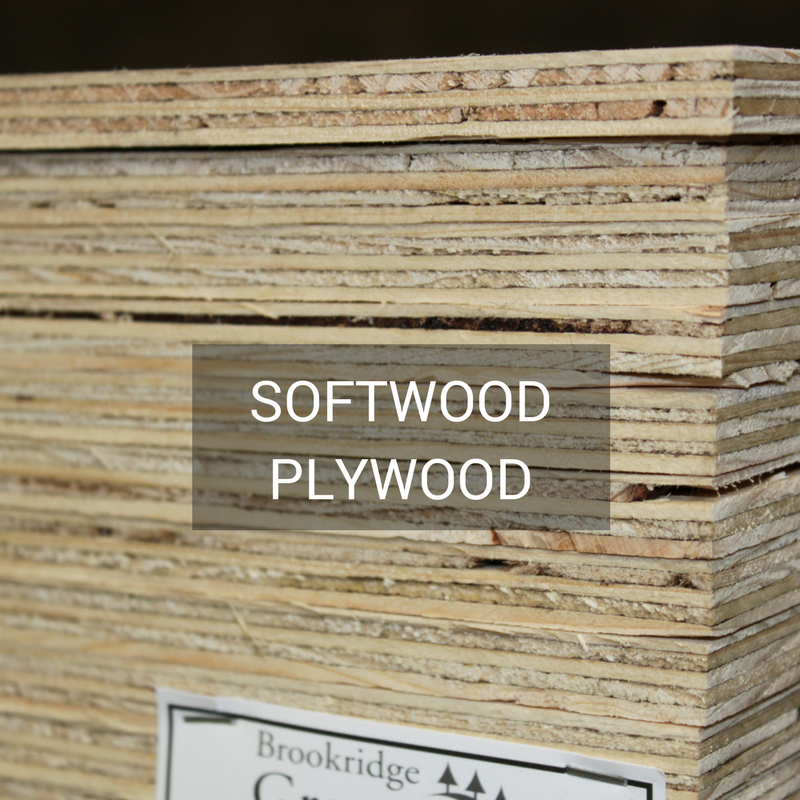 Because plywood is bonded with grains running against one another and with an odd number of composite parts, it is very hard to bend it perpendicular to the grain direction of the surface ply. 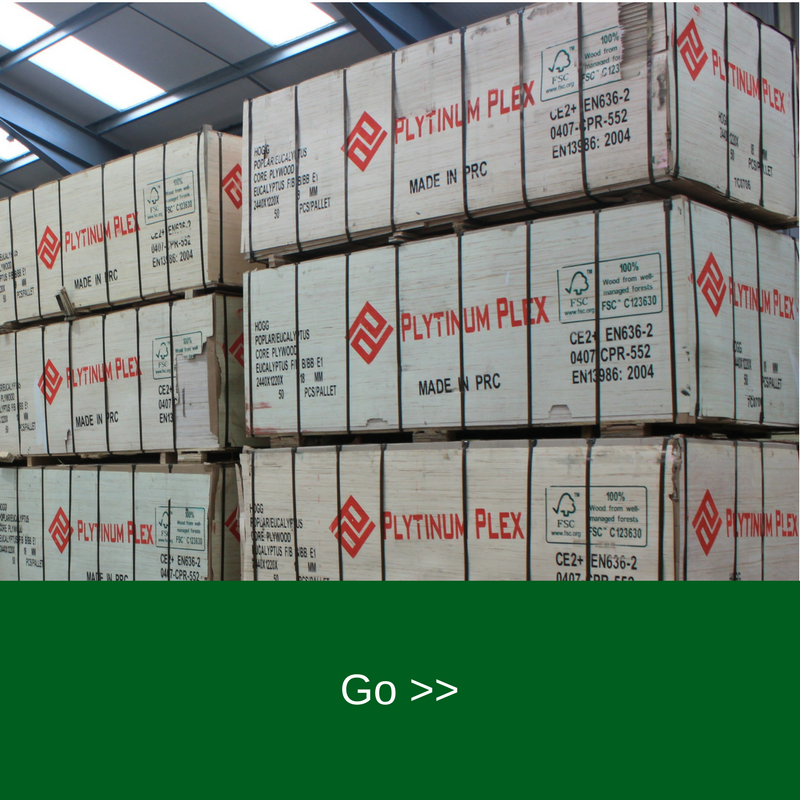 There are two major types of adhesives used for making plywood, ‘Urea formaldehyde’ and ‘Phenol formaldehyde’. These are a type of adhesives known as aminoplastic synthetic resins. Made by a chemical reaction between Urea and formaldehyde, these adhesives are cheaper than phenol formaldehydes. 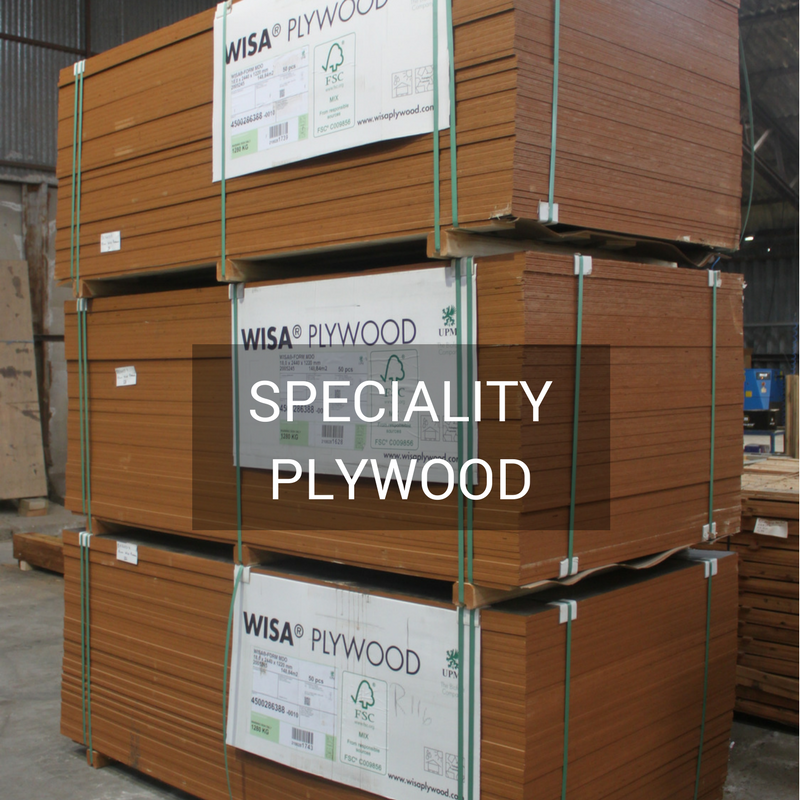 Commercial MR grade plywood (Moisture resistant type) is often made using this kind of adhesive. This is type of synthetic or artificial polymer that is obtained by a chemical reaction between ‘phenol’ and ‘formaldehyde (methanal)’.